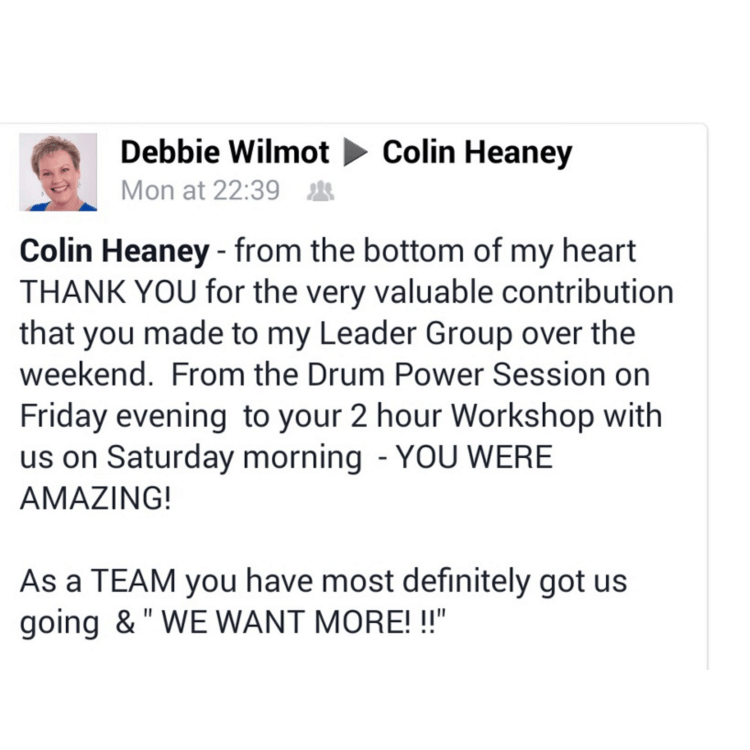 Colin has transformed thousands of individuals and top organisations through his motivational talks and team activations. 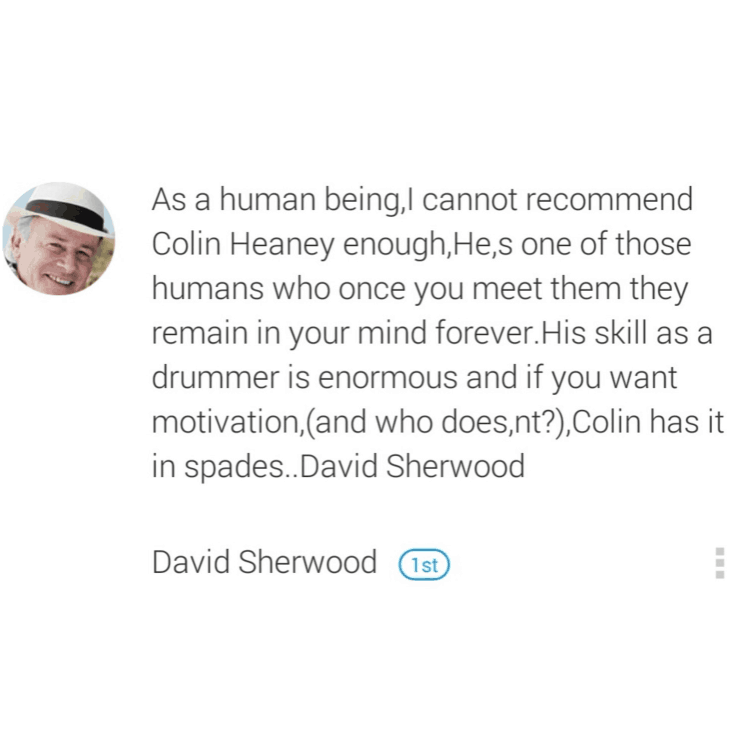 ☆ Performed live as a professional drummer globally, including Seychelles, Dubai and Bahrain. 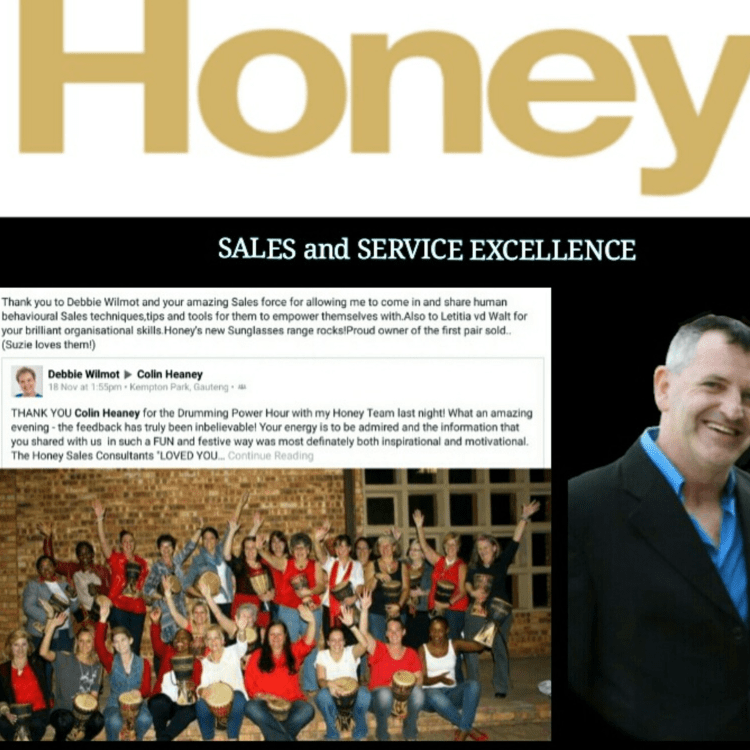 ☆ He has created concept shows for top corporations and performed in various intrrnational shows, bands and has performed to packed out audiences for Barnyard theatre productions over a ten year period. 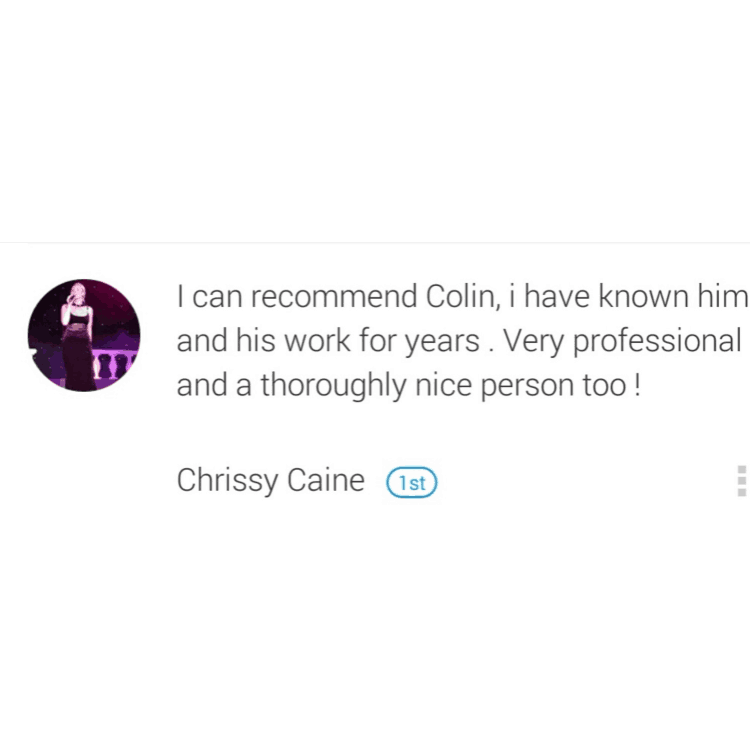 Read Colin’s full story on his official website. 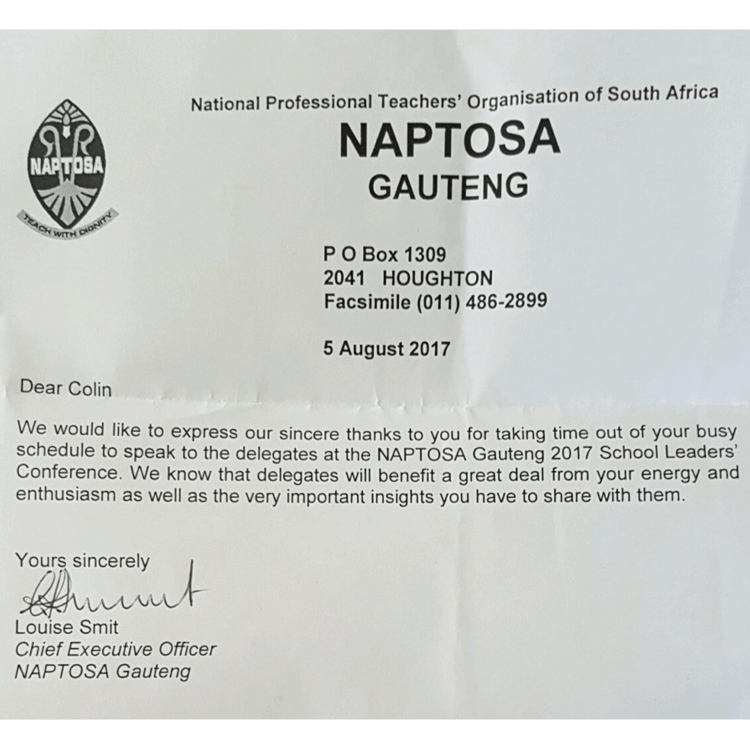 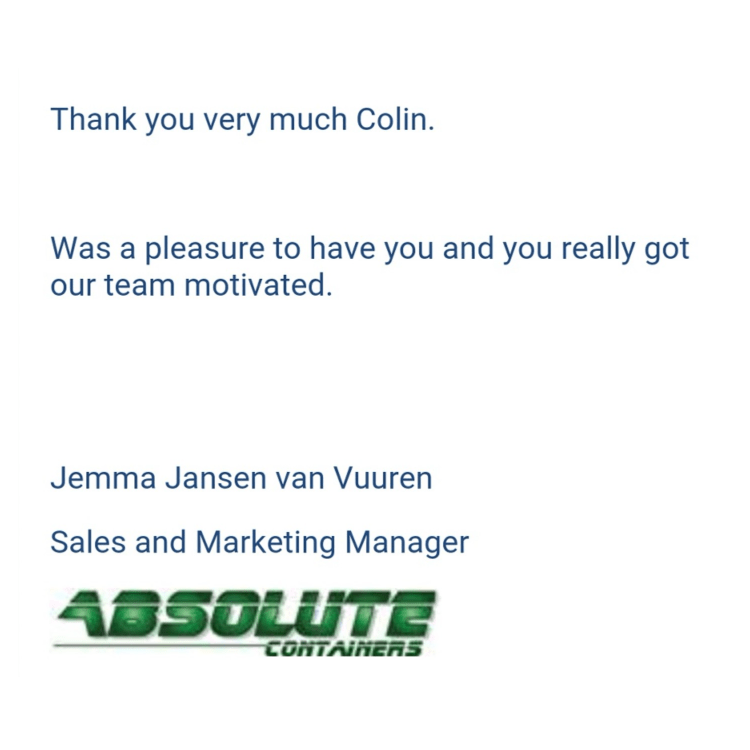 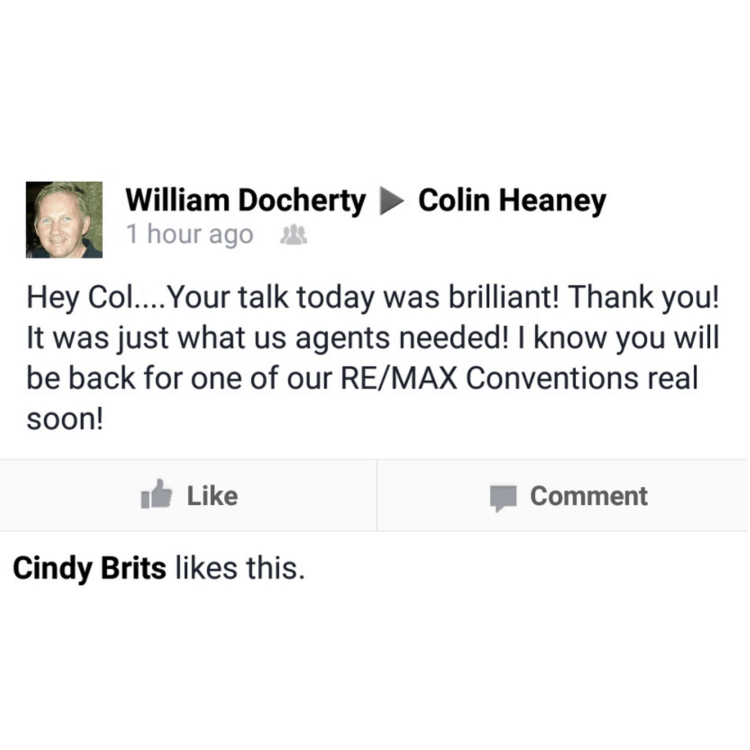 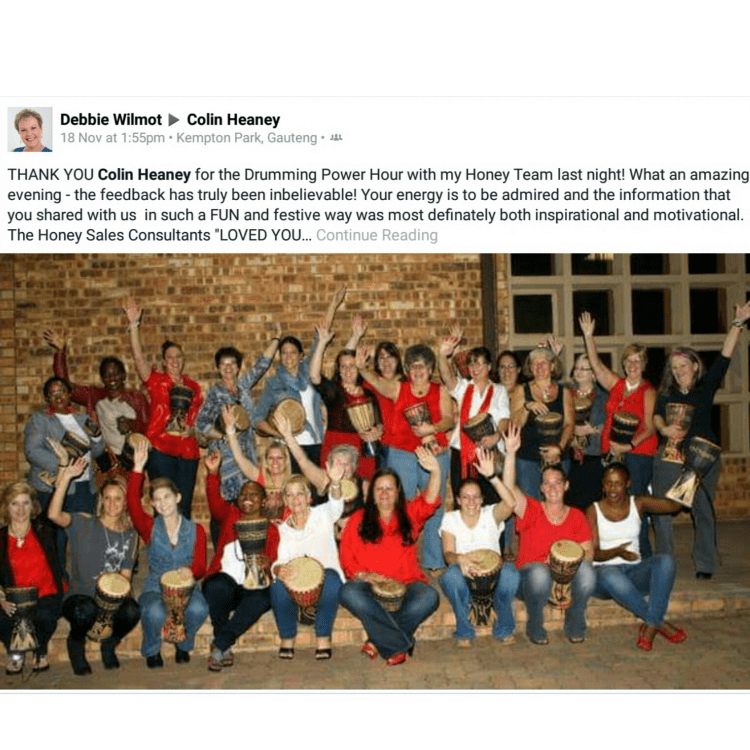 Testimonials for Colin Heaney, team building expert and motivational drummer.